This Beautiful Idol Loves Getting Intimate With Her Members! AOA's Seolhyun enjoys hugging her members from behind! 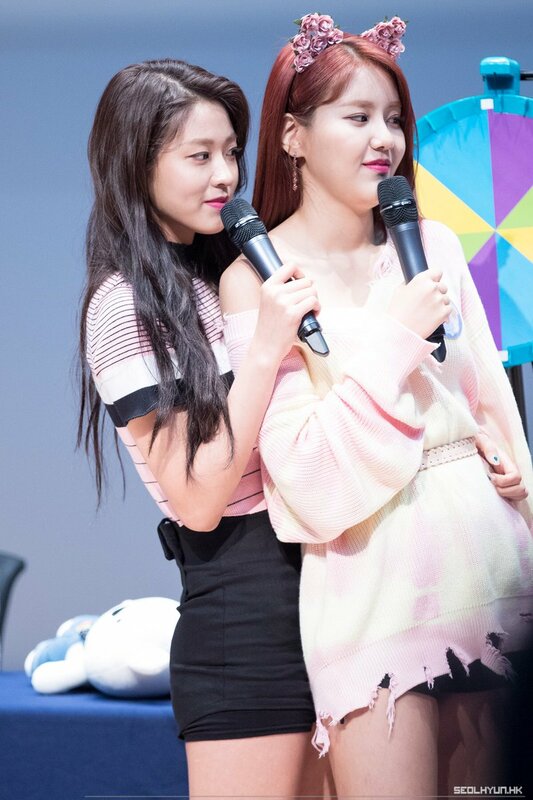 We have compiled some photos of Seolhyun hugging Jimin and Hyejeong, check out the photos attached!